Next story IP Scanner 3.65 – Displays machines, users, and IP addresses of Macs on your network. Previous story BetterTouchTool 2.340 – Customize multi-touch trackpad gestures. 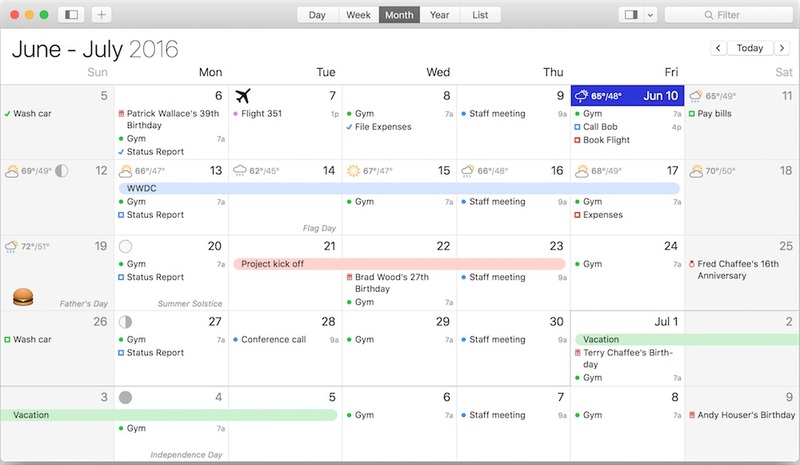 Fantastical 2.5.4 – Create calendar events and reminders using natural language.